When you move into a Welbrook Senior Living community you’ll have wonderful opportunities to make new friends and form meaningful relationships with your community companions. Enjoy a meal together, try a new activity or just relax and visit with a warm cup of coffee. 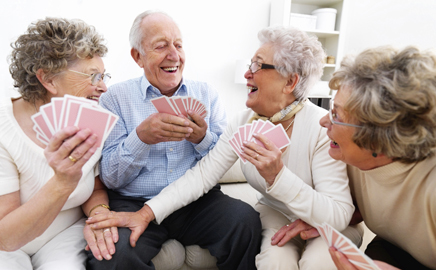 Bonding with friends is one of the simple joys of retirement “living life well”. Residents of Welbrook Senior Living enjoy the benefits of “living life well” through our weekly wellness activities. 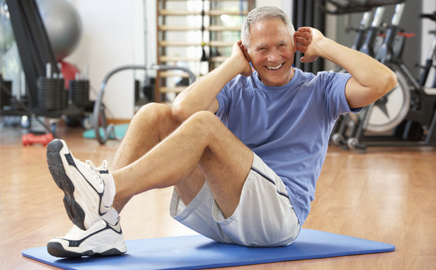 Welbrook fitness programs bring residents together to maintain their strength, flexibility and overall health, and revitalize their energy. Start off the day with a little exercise designed to meet your individual fitness level. Welbrook Senior Living delivers high quality individualized care to our residents with compassion. Seniors often times need a helping hand with their activities of daily living such as dressing, dining, medication reminders, or just making the bed. You can be assured that our dedicated team of associates is always here to help. Think of us as your extended family keeping you “living life well”. Welbrook Senior Living strives to create a comfortable, active environment in which our residents can enjoy living everyday life to the fullest. Each community offers a unique atmosphere with a multitude of services, events and amenities. Visit one of our communities and learn about all the programs and activities we offer, designed to create a vibrant, stimulating community, “living life well”. “Living life well” means something different to every senior. 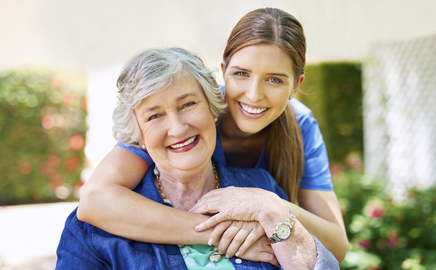 At Welbrook Senior Living we strive to meet the expectations of each resident and family member. Whether you’re looking for an active lifestyle with freedom and independence, or just want to relax and share a good laugh with a new friend, Welbrook offers you the right level of care and support for the life you’ve dreamed of living in retirement. Come and experience “living life well”! 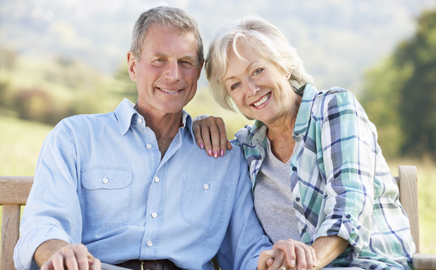 Welbrook Senior Living is a leading developer of premier retirement communities specializing in exceptional service and the highest quality care. Our mission is to provide our seniors with a vibrant experience where they are “living life well” through their retirement years. Through genuine compassion and the personalization of each individual’s health care routine, we put our residents first. Our highly trained associates deliver a wide range of quality care including assisted living, memory care, skilled nursing, and rehabilitation. The combination of these health care services, our comfortable and inviting communities, and caring staff committed to the social and emotional well-being of our residents is what sets Welbrook Senior Living Communities apart. Our people make the difference. If you’re looking for a comfortable, secure and friendly assisted living facility or senior living community for yourself or a loved one, come take a tour and discover the homestyle living and array of programs we offer seniors of all ages. Peruse our delicious and healthy menus along with a wide variety of wellness, social and entertainment activities to get a feel for how meaningful and fulfilling life can be at any of our communities. Meet our residents, and you’ll discover some of the happiest people on earth “living life well” at Welbrook Senior Living. Visit a Welbrook Senior Living community today to experience the warm environment and meet our caring and compassionate staff. 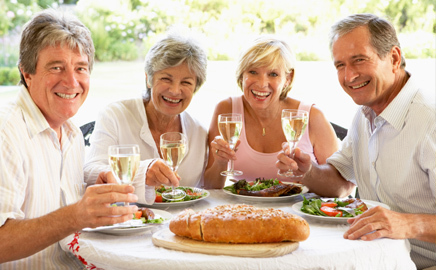 Copyright © 2013 Welbrook Senior Living. All rights reserved.